Redford Dental makes it simple for patients to pay for their dental care through multiple financing options. Save Time at the office by downloading and filling out our patient forms before your visit. Redford Dental makes it simple for patients to finance their dental care through Illumisure and CareCredit. 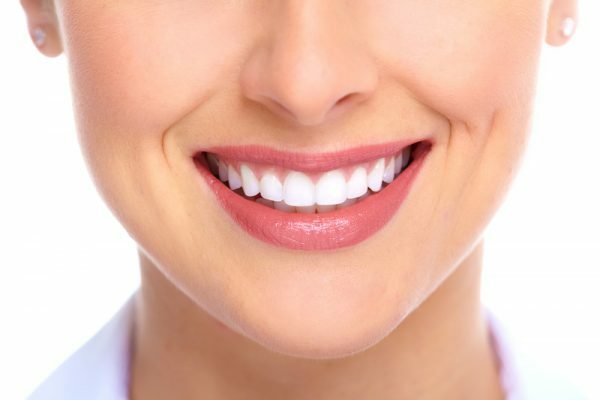 With help from cosmetic dentistry treatments such as porcelain veneers, dental bonding, inlays and onlays, teeth whitening, and Invisalign, your smile can be perfected to your desire. 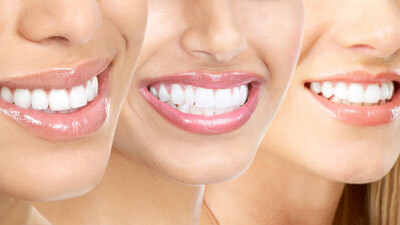 For a completely new smile, we also offer smile makeovers to achieve your perfect ideal smile. 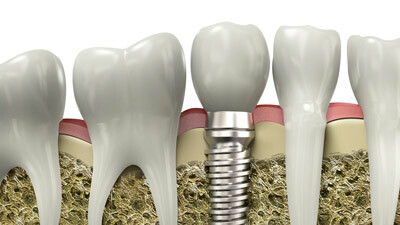 Dental implants can restore the function of your teeth as well as improve your overall dental health and appearance. We offer our patients the options of single or multi tooth, and All on 4 Implants for an entire jaw. Implants secure your crowns in place and promote bone mass growth. 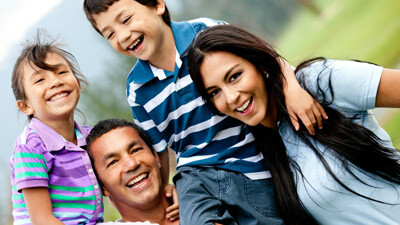 We offer dentistry for the whole family at our Carmichael dentist office. Starting at age 3, bring your child in to start with regular cleanings. We can cover all of your family’s dental needs from Invisalign to fillings to dentures. 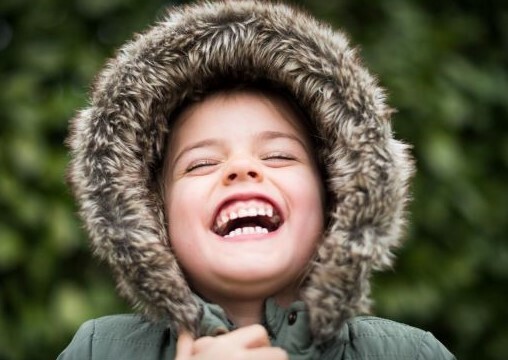 Schedule your child’s first visit with us today! If you suffer from dental anxiety, or fear of the dentist, or just find it hard to sit still during procedures whether due to a medical condition or not, sedation dentistry can help. With either a simple pill or with nitrous oxide, we can make your appointment go by at ease. Every aspect of Redford Dental Care is intended to enhance the experience of our patients. Our doctors and staff are highly trained, and our office is designed with our patients’ comfort and care in mind. We feature the latest in dental technology, with a strong emphasis on cleanliness and sterilization, and we stay abreast of the latest advances in dentistry. 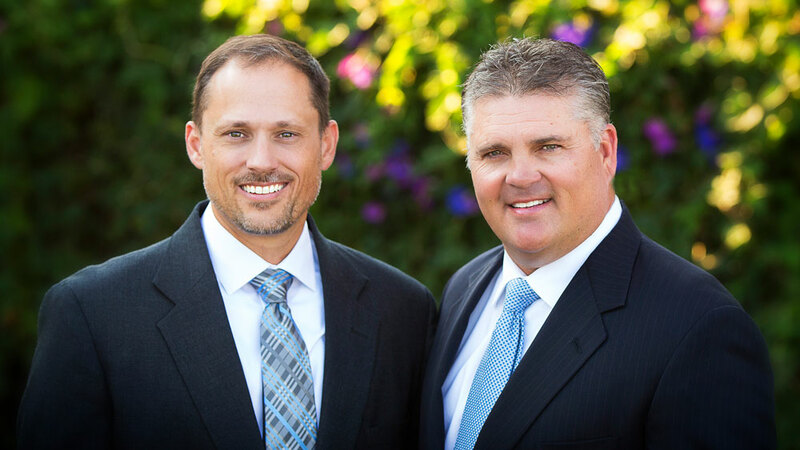 The areas we serve are Fair Oaks CA, Elk Grove CA, Carmichael CA, Sacramento CA, Roseville CA and Folsom CA. 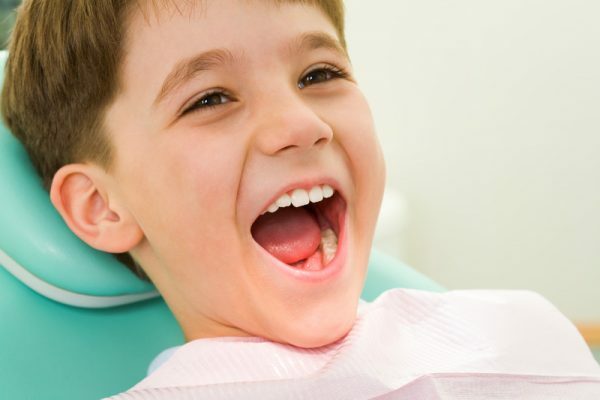 Dr. Redford provides expert dental care for your entire family, and his soothing manner and gentle touch will put even your youngest children at ease. Contact our office today to schedule a consultation. 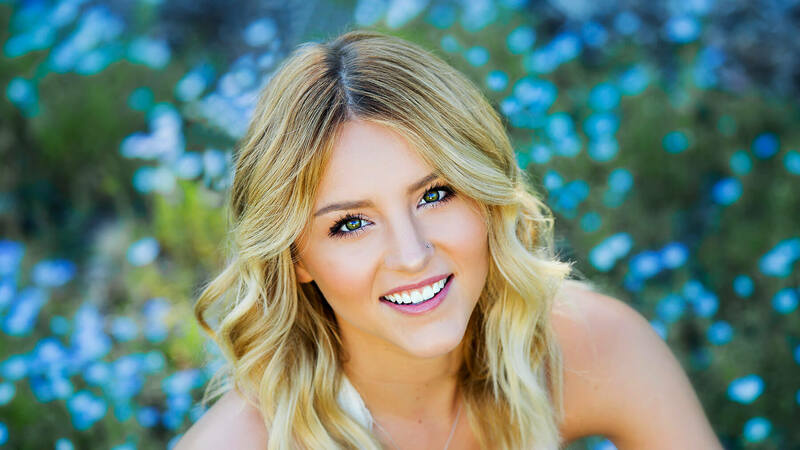 Our IV Sedation Dentist is Dr. Randy Davey.The dentists at Redford Dental Care have the technical and artistic training to give patients beautiful, functional smiles. Serving Carmichael, Folsom, Roseville and Sacramento Area.